King Mswati Archives - SABC News - Breaking news, special reports, world, business, sport coverage of all South African current events. Africa's news leader. 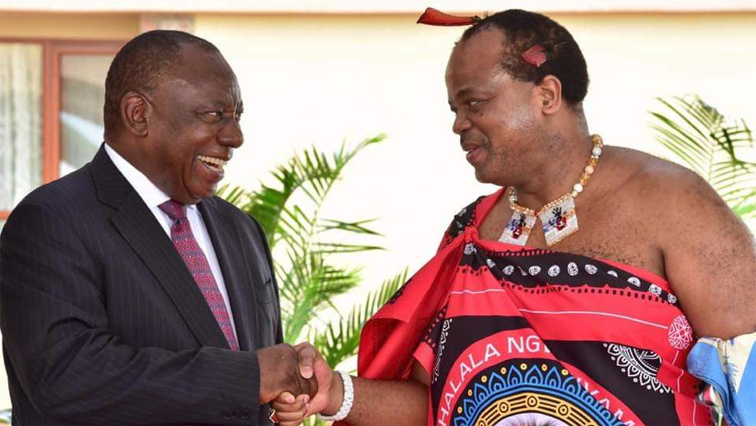 Home » Posts Tagged "King Mswati"
President Cyril Ramaphosa has arrived in neighbouring Eswatini, formerly known as Swaziland, on a working visit. 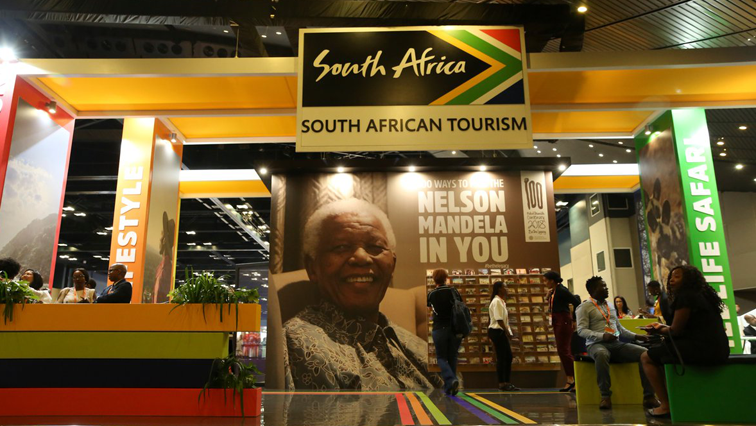 The Kingdom of eSwatini Tourism Authority says the announcement of King Mswati the third to change the country’s name will not have an impact on their tourism product. 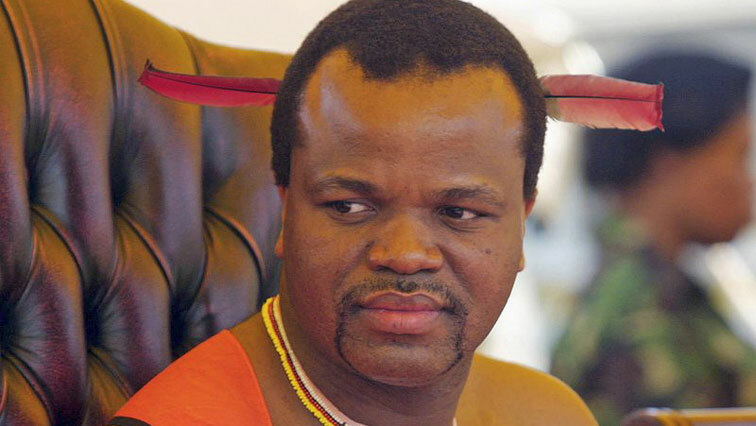 The Communist Party of Swaziland has described as ‘populist nationalism’ a decision by King Mswati III to change the name of the country from Swaziland to the Kingdom of eSwatini. 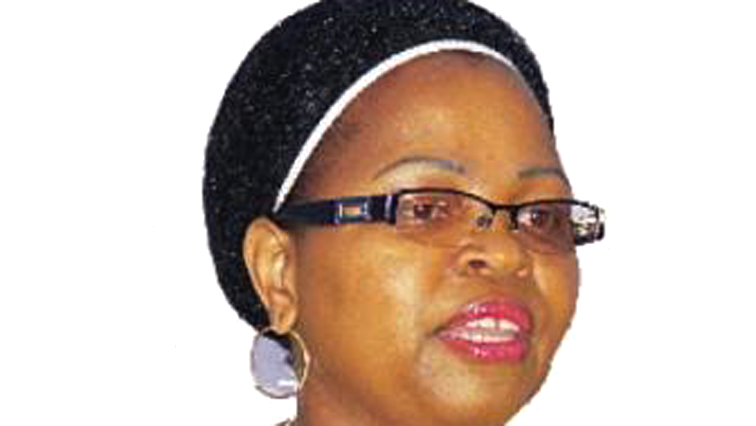 Swaziland’s Home Affairs Ministry says the changing of the name of the country to the Kingdom of eSwatini won’t happen overnight. 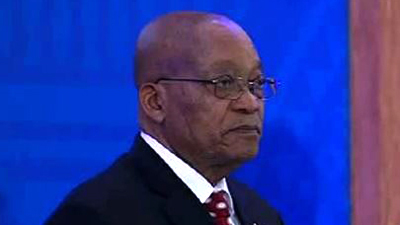 President Jacob Zuma says 2017 symbolises an important year for SADC.